Memphis is a beautiful city right on the Mississippi River, and home of Elvis Presley, “the King” himself. This city is filled with soul and the smell of barbeque plagues the air (in the best sense possible!) 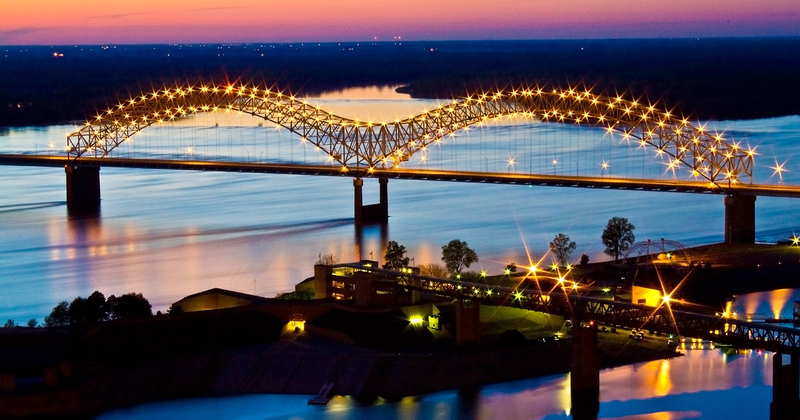 We can’t help but be biased, CodeWithPower is based right in the heart of good ol’ Memphis. The city is full of inspiration, and as it expands, we strive to help our customers be noticed. CodeWithPower offers premium services at affordable prices, which is key for medium and small businesses. We love to support our locally owned and operated businesses, and we have shown a lot of our customers that just because you have a smaller budget does not mean you cannot participate in online marketing ventures. 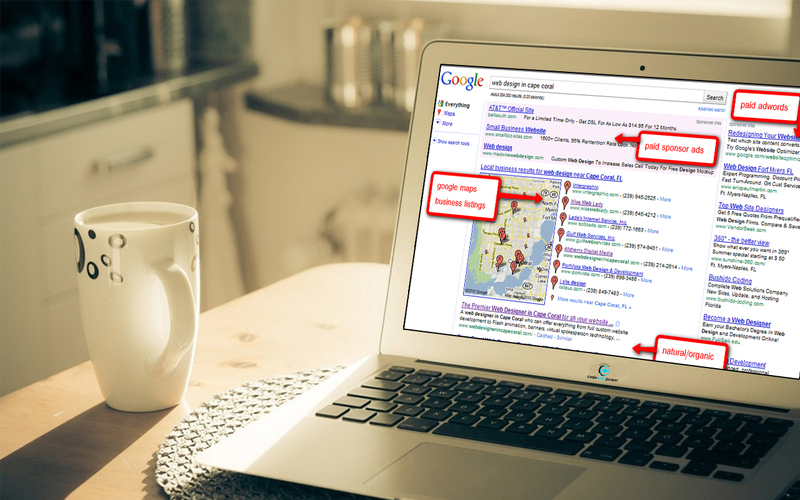 We assist our clients in reaching more of their target audience with an appealing web design, and keeping up with the search engines using SEO tactics. We will represent your company honestly and make sure only relevant content is linked back to your website. We use “White Hat” techniques only, and while this may take a little longer to show improvement, it is well worth it in the long run. Call CodeWithPower today for a free consultation at. We’re looking forward to working with you.